A charming family home in a beautiful coastal community. We helped design a bright and airy coastal oasis customized to fit the needs of an active family of four. 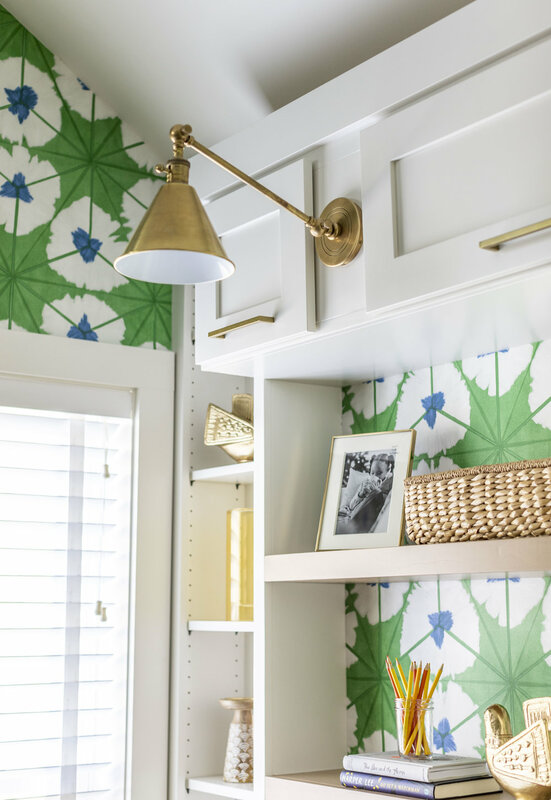 Our favorite details: shiplap touches throughout, a gorgeous outdoor space fit for entertaining, and a colorful homework room for the kiddos to study! A traditional Southern home in the heart of South Georgia. This family residence embodies everything that we love about “home” - the many gathering spaces, oversized front porch, and open kitchen designed for Sunday morning pancakes! Our favorite details: the antique pantry doors, sentimental touches throughout, and darling bunk room. Just wait until you see the before photos! We helped the owners transform not one but two condo’s last year. Pulling inspiration from the stunning views, this unit reflect our clean coastal style well. Our favorite details: the timeless kitchen redesign that perfectly marries form and function, the colorful master bedroom furnishings and the charming reading room overlooking the Atlantic ocean.